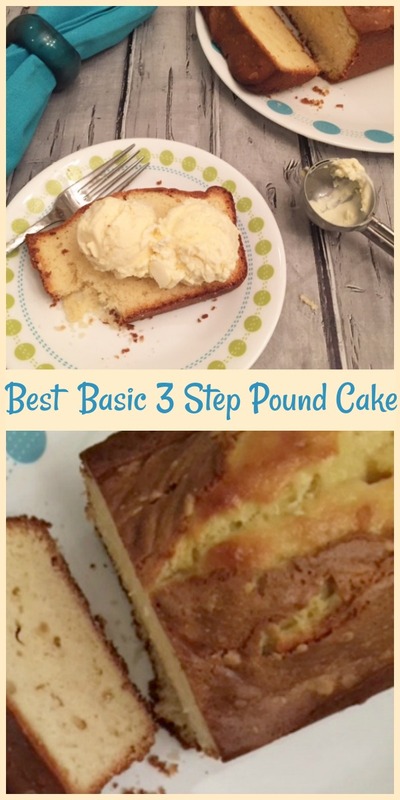 Best Basic 3 Step Pound Cake – Here is a very simple recipe for the most delicious pound cake. Always a hit with family and friends. 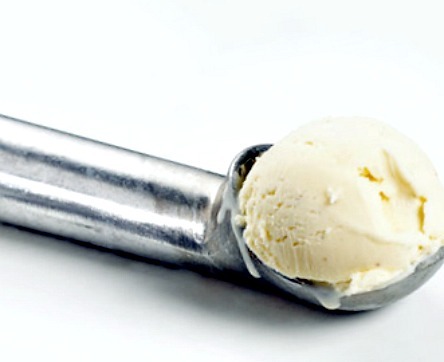 Serve alone or with a big scoop of vanilla ice cream. Enjoy the deliciousness! Sometimes the most basic recipes are the best recipes. 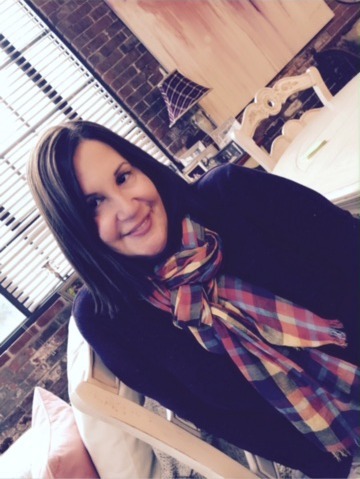 Here’s an example of one. 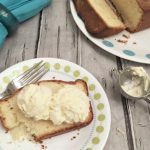 This delicious pound cake is really easy to prepare and everyone you serve this to will love it. Reminds me of the pound cake from our local diner in town. See and taste for yourself how good this is. YUM! Preheat oven to 350 degrees, spray a large loaf pan with cooking spray that has flour in it. Or, butter and flour lightly the loaf pan. Set aside. In a large mixing bowl, and using a hand held mixer on medium ot high, combine softened butter and sugar until light and fluffy. Add eggs one at a time, first crack the eggs in a separate bowl then add in slowly. Mix after each egg until incorporated then continue with the next egg. Add vanilla, salt and lemon juice if using. Combine. Now, turn mixer onto slow speed and add the flour very slowly. Do not over mix batter. Bake for about 1 hour or until toothpick comes out clean or with dry crumbs. (If the top of the cake is getting too dark, take a piece of foil and make a tent over cake. Then continue to bake until done. Take out of oven, cool on wire rack for about 20 minutes. Invert cake onto wire rack and turn back over. Let cool completely. 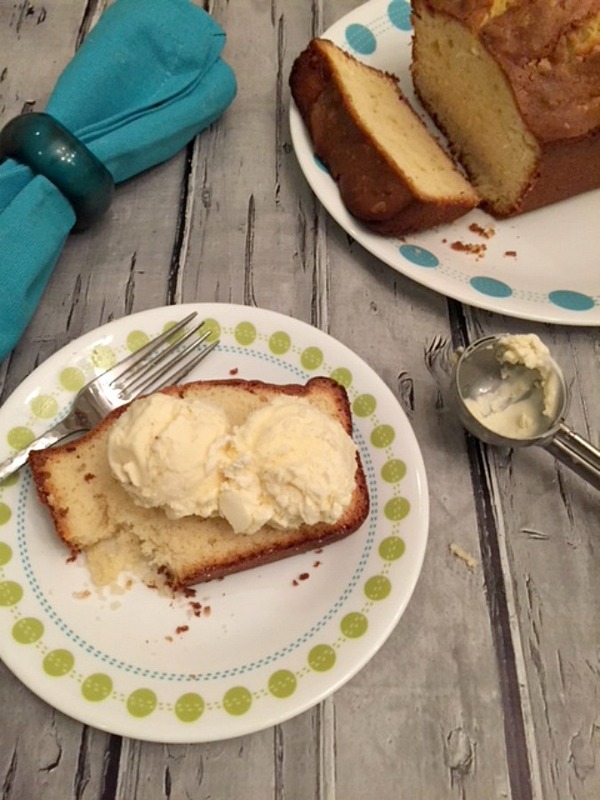 Serve with fresh fruit or a dollop of your favorite ice cream like we did. Enjoy this delicious, perfect cake! 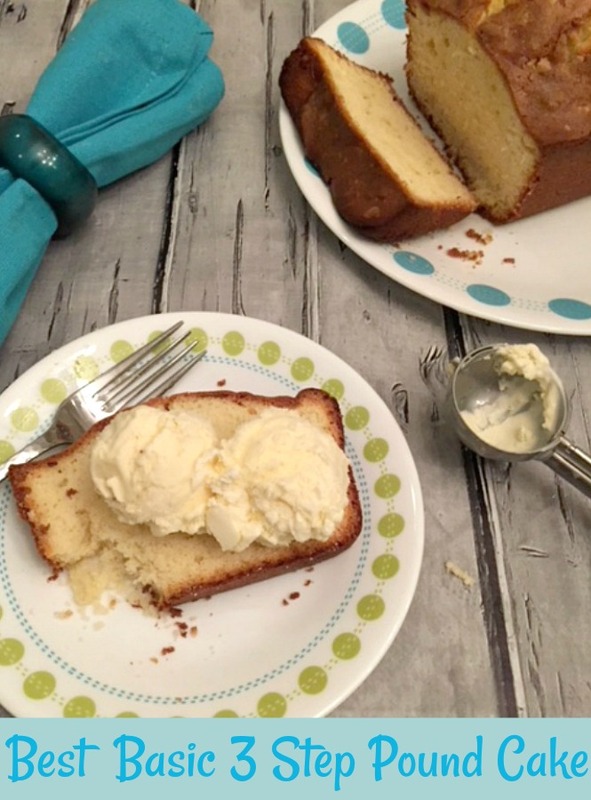 Love this cake alone but, tastes amazing with vanilla ice cream! 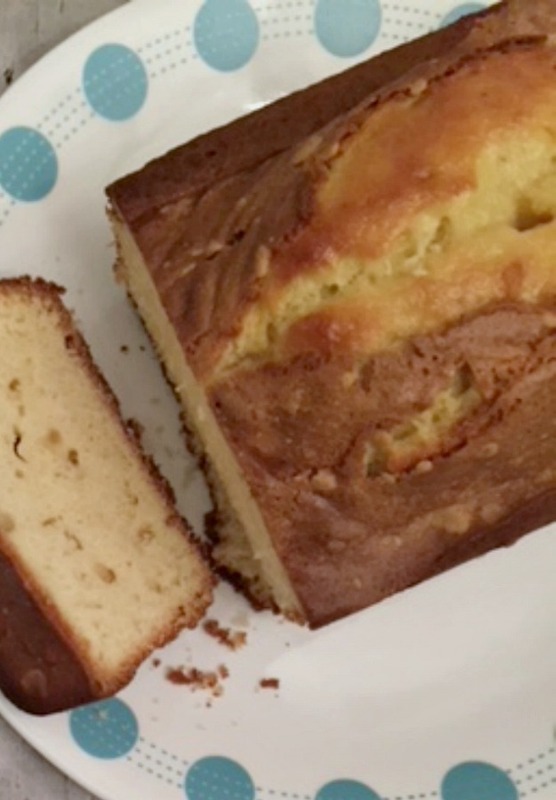 A simple recipe for the most delicious pound cake. Enjoy! Directions: Preheat oven to 350 degrees, spray a large loaf pan with cooking spray that has flour in it. Or, butter and flour lightly the loaf pan. Set aside.